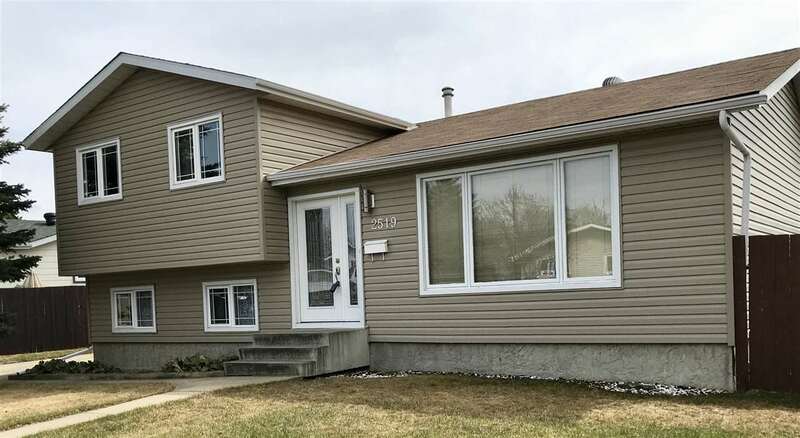 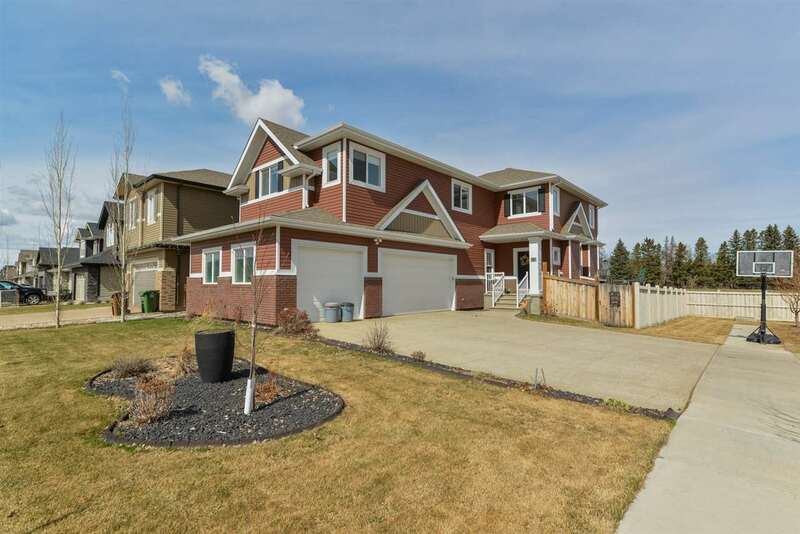 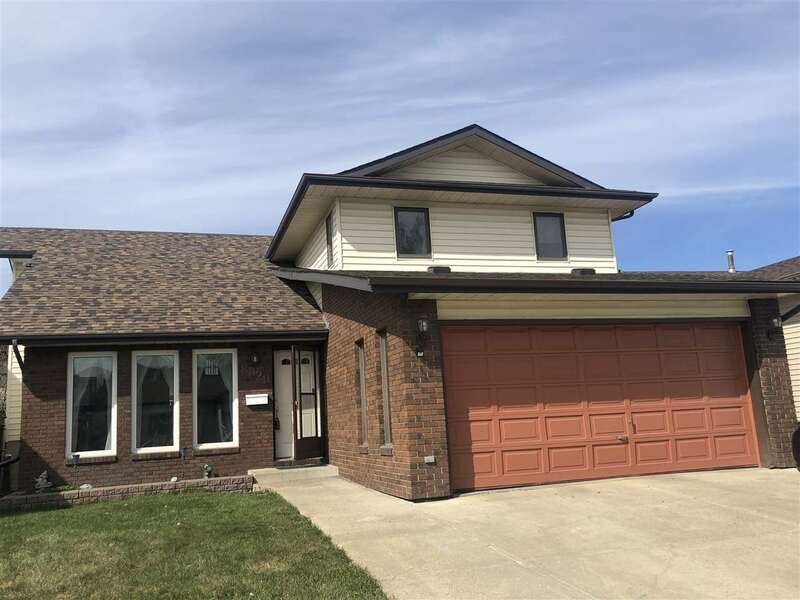 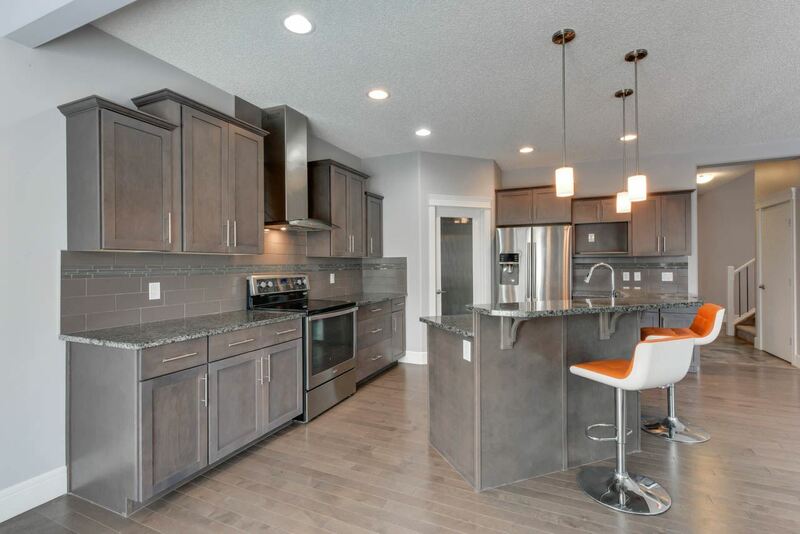 Are you looking to buy in the Edmonton Area? 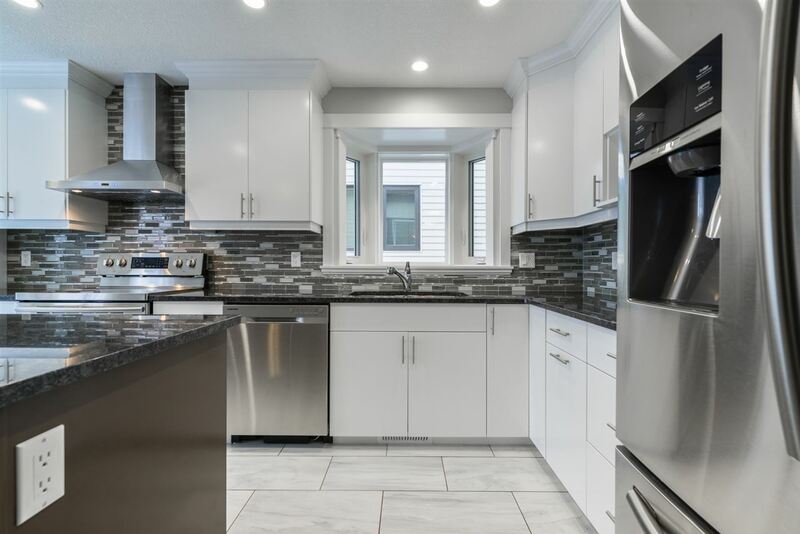 Check out Nasir's latest listings or use the powerful and easy-to-use MLS® search to find your dream home today! 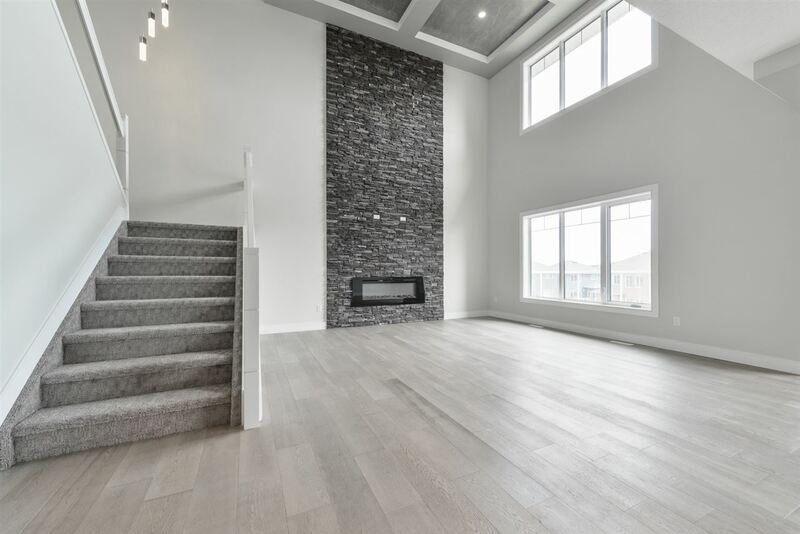 Access and browse every Edmonton and area listing on the MLS® System using our simple, easy to use search.